Over Christmas I deployed my detective skills once again to help with the case of a missing cat. Always on the alert for intruders in our neighbourhood I photographed this suspicious cat at the bottom of the garden. The next day I spotted this sign on a tree in our road. A missing cat! 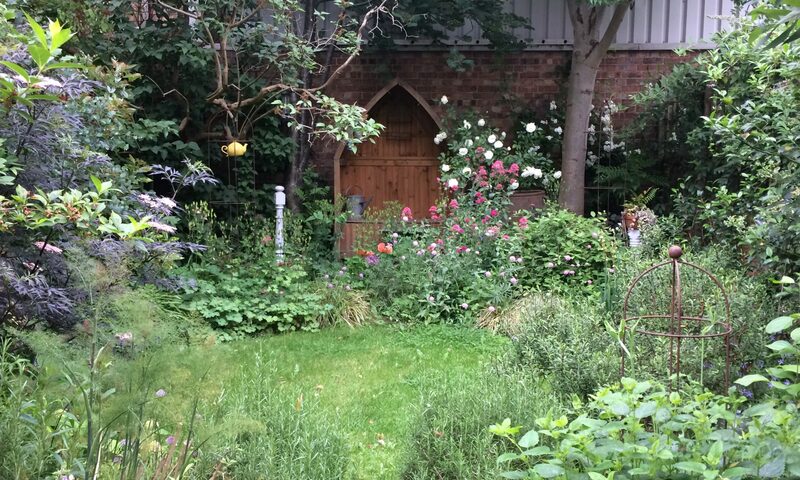 I put mew and mew together and became convinced this was the SAME cat I had snapped in our arbour so contacted the owners and emailed them the photo. 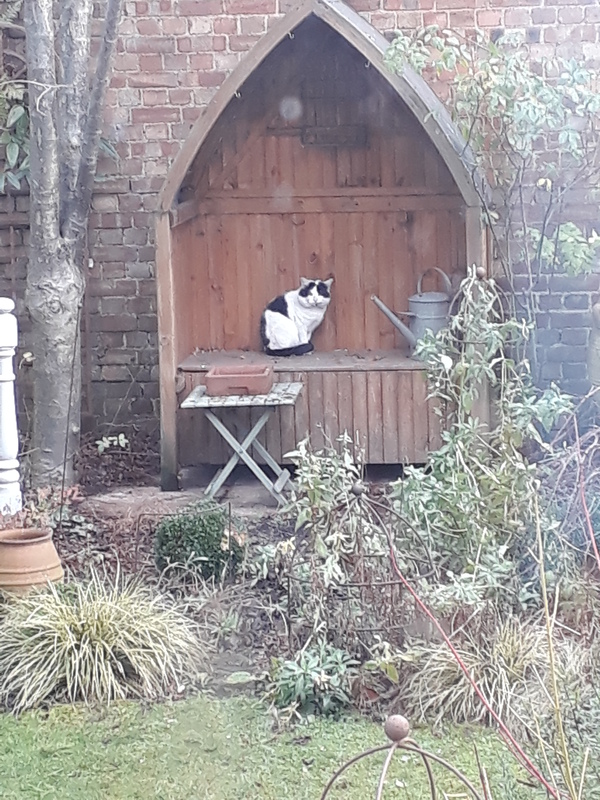 However, they maintained the cat in the garden was “too fluffy” to be theirs. Subsequent examination of the two images by a cat expert (Helen) confirms they are NOT the same the cat. This was very disappointing and suggests I am not cut out to be a pet detective. In a worrying development, the M25 cat killer who is believed to have claimed the lives of 400 feline victims since 2014, recently struck again…in Sparrow! Could the missing cat in the poster be victim 401? 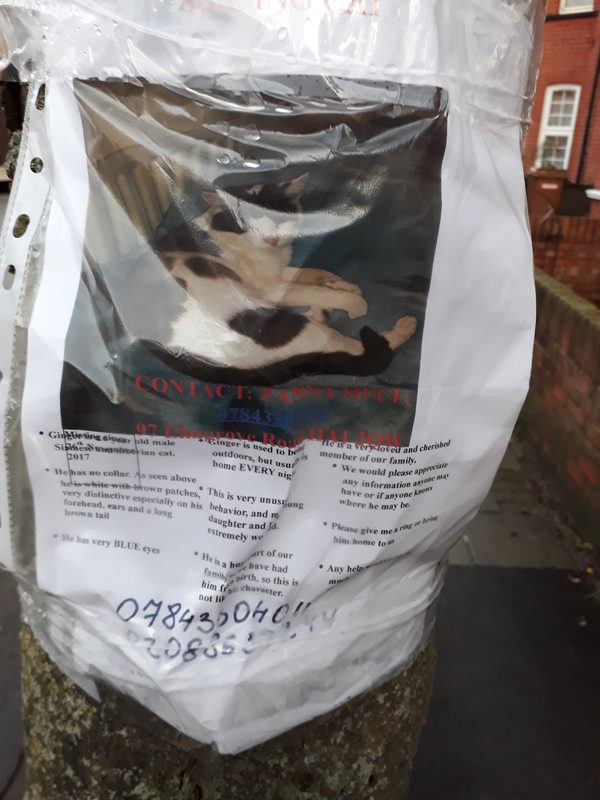 Meanwhile there is a NEW poster on the tree outside Mum and Dad’s house that says “CAT FOUND” with no more details apart from a phone number (which is not a very useful sign, if you ask me). However, I am not going to get involved this time. Previous PostPrevious QUIZMAS WITH HELENANDJO!! !